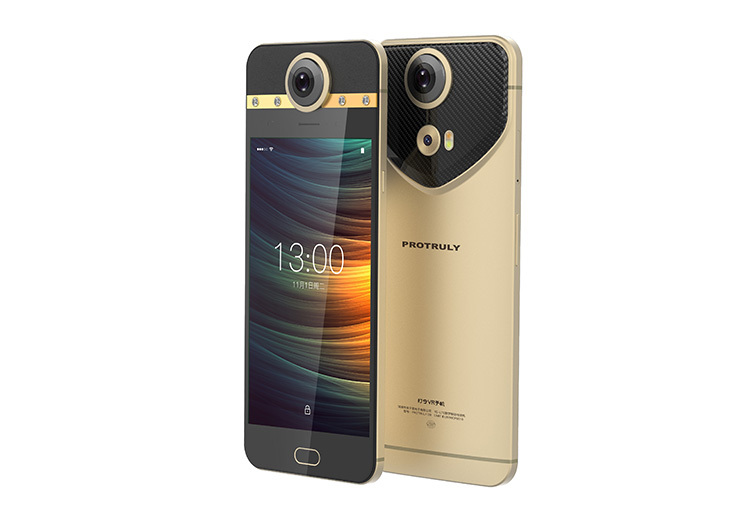 A few months ago, I posted about the ProTruly smartphone with built-in 360 camera. Now Engadget reports that Protruly’s camera component supplier will be adding their 360 camera module to other smartphones that will be reportedly more compact than ProTruly’s smartphone. Thank you very much to Bill Meier and Ed Lewis for bringing this to my attention! Watch for the launch of TaroVR — you won’t want to miss this!